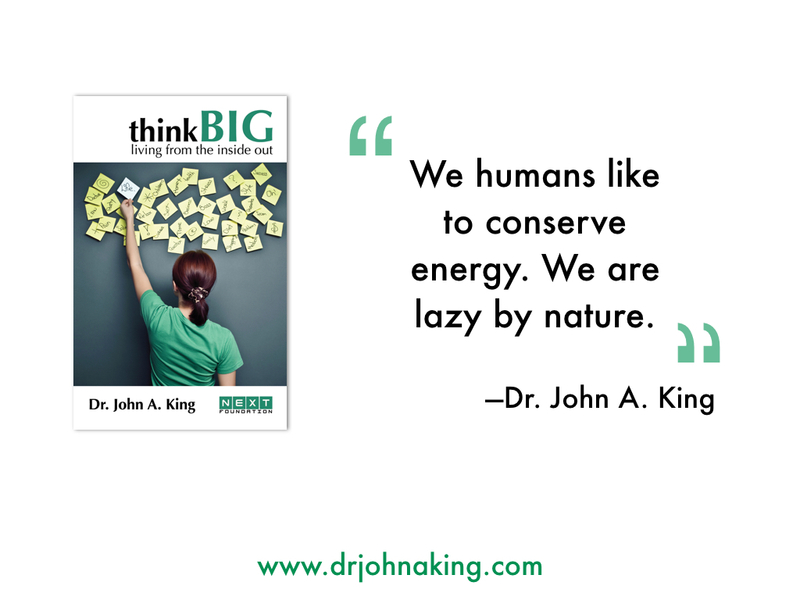 We humans like to conserve energy. We are lazy beings by nature. Our minds are no different. They resist new thinking, new thoughts, and new paradigms by allowing automatic responses or a preprogrammed answer to override any new ideas, new opportunities, new choices or fresh experiences. 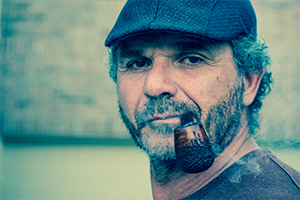 We fall back into predisposed habits of thinking, living and lifestyle. We run to our comfort zone. It doesn’t matter that we loath our comfort zone. It doesn’t matter that we like the thought of breaking out of our comfort zone, our challenge is that once we move away from our comfort zone…it is no longer comfortable. For example: 30% of people who sign up for a gym membership in January stop going by April. They like the thought of getting fit. They like the thought of changing their lives. They like the thought of living long and active lives. They just don’t like the thought of actually changing. They don’t like the thought of exerting themselves. Now I love G.P.S. I can fly a plane, and when I arrive I will not remember a thing about how I got there. I punch in a place, head down the road or the airstrip; I hit autopilot and then spend the rest of the flight looking out the window. My G.P.S. will tell me where I am, where I am to go, and headings to take. The sad thing is that most people live most of their lives like this. They don’t want the challenge to learn new things. They don’t want the mental exercise and the physical discipline. They want to hit autopilot for their lives and make someone else responsible for getting them to where they want to go.